DAFZO is a decentralized global logistics platform that is designed to make international shipping easier and to improve inefficiencies in the logistics industry. 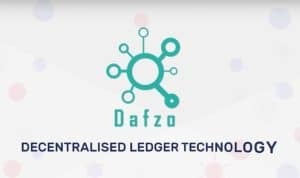 DAFZO is able to do this with the help of blockchain technology. There are currently many problems with the international shipping industry such intense requirements from banks such as requiring collateral for loans, and various infrastructure issues. DAFZO uses smart contracts, to get around many of these problems. With DAFZO, it is possible for international shippers to track their shipments all around the world, and to verify that shipments have completed each step of the journey, regardless of geographical location. It is also much easier for disputes to be resolved because orders are indisputably tracked with blockchain technology. So, DAFZO helps shippers to handle the issues of fraud, smuggling, and safety, while reducing costs and circumventing tedious requirements from banks, and other inefficiencies. 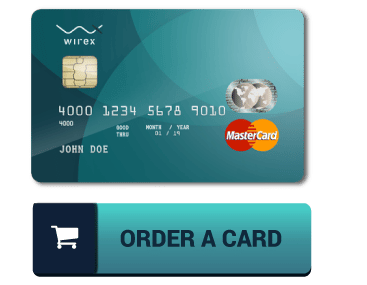 DAFZO offers minimum transaction fees. With DAFZO, no collateral is required for letters of credit. Also, with DAFZO, LC’s are issued instantly and do not take the additional 15-20 days that they currently take without DAFZO. The trade agreement is drafted by AI. If there are any disputes, then both AI, and an international arbitrator are used to resolve the dispute. Local custodians receive DFZ tokens when the shipment goes through. So, local custodians have extra incentive to make sure that everything goes well. Essentially DAFZO works by using blockchain technology and AI to create a decentralized platform for global logistics that makes life much easier for companies in the logistics industry. Inefficiencies in the logistics industry have been creating headaches, slowing down shipping times, causing disputes, and increasing transaction costs for decades. DAFZO has the potential to genuinely improve this industry. If the DAFZO platform becomes popular, then many logistics companies could use it. DAFZO allows shipping companies to simply circumvent many of the institutions and processes that are slowing things down right now. So, ultimately, if DAFZO’s vision is realized, the shipping industry will be dramatically improved, and more goods can flow across the world at a faster rate and at cheaper prices. This could potentially reduce shipping costs and make it easier for customers to get their ordered products, and for shippers to make sure that they are delivered quickly. Change has been needed in the logistics industry for some time now, and it seems that DAFZO could legitimately help to bring about this change. DAFZO runs on the Ethereum blockchain and uses smart contracts to make the whole system work. It is the smart contracts that help to prevent disputes and make sure that everything happens when it needs to happen, and that everyone is paid when they need to be paid. Smart contracts are a remarkable technological innovation, and DAFZO is providing use cases for them that could potentially the way that an entire industry does business. DAFZO could be the way of the future for international shipping. DAFZO could potentially become the go-to platform for processing and tracking orders and shipments in the logistics industry. The company uses smart contracts brilliantly in an industry that really needs them. 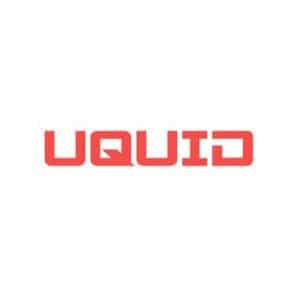 This ICO has a lot of potential.